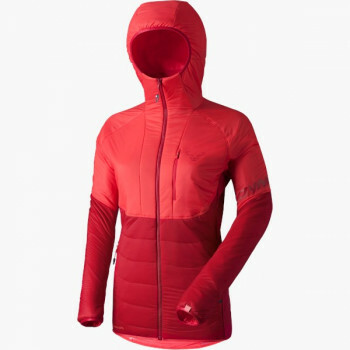 What's inside my skimo pack? 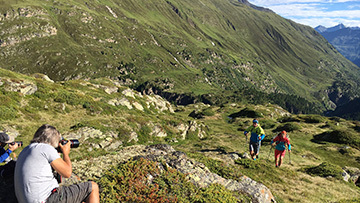 The beauty of skimo is that it can be like going for a run. You can go alone, you can get an intense workout in a short period of time, and you really don't need much gear. 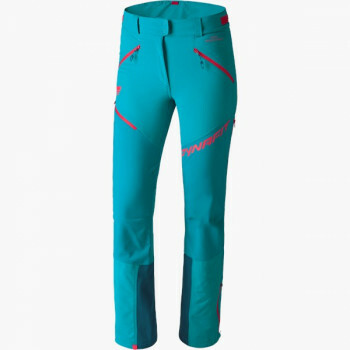 But, you do need the right gear, and you need to understand what that is and if it's right for where you ski. 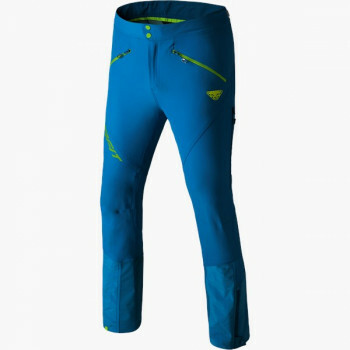 Skis - Dynafit PDG. 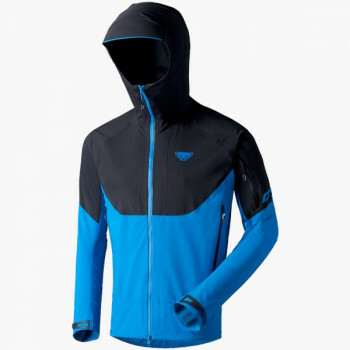 Clearly I am a Dynafit fan as they are a brand I know well and are one of the leaders when it comes to skimo gear. 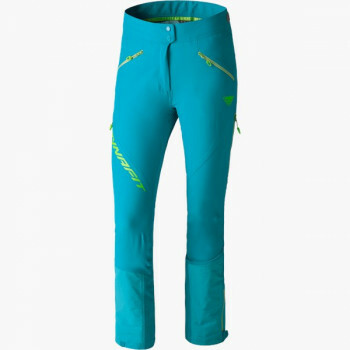 The PDG is Dynafit's all around skimo ski, not their lightest offering, but great for training and racing. Poles - I'm 173cm tall and use a 125cm carbon pole from Leki. 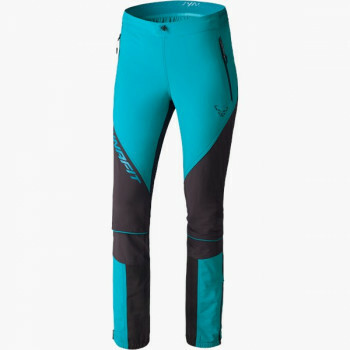 Dynafit RC20 SkiMo pack - what makes a pack for skimo? 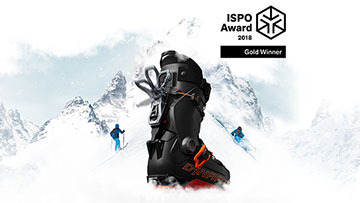 The Dynafit RC packs have a ski holster and hook for quickly putting your skis on your pack without taking it off. Also, this pack has what they call the "Safety Box", an accessible large velcro pocket on the side of the pack you can reach back and open, to access whatever you need. Hint hint... it's a great place for a small camera. Also, there are the usual ice axe attachments. 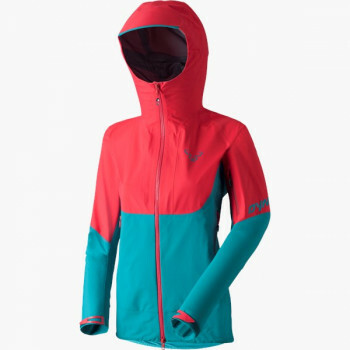 This pack is a super simple design, much like a trail running pack. 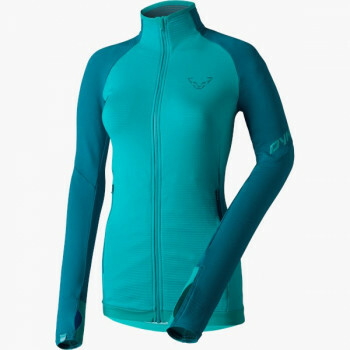 SkiMo shirt - Dynafit PDG skimo shirt. 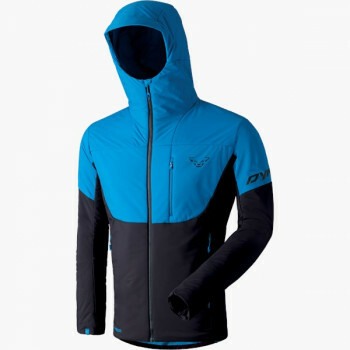 This is a key piece and very custom for skimo training. 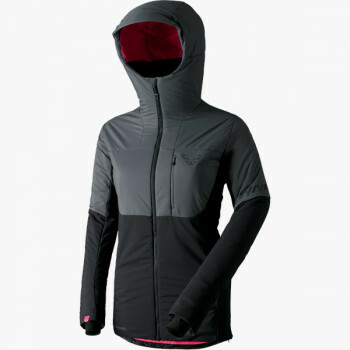 In addition to a warm, fitted hood, it has huge front chest pockets for stashing your skins on descents, to both keep them warm for re-attachment, and for speed when putting away. 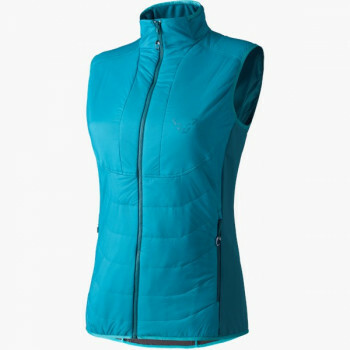 But also, the front pockets can serve as pockets for your soft water bottles and Trail Butter packs. 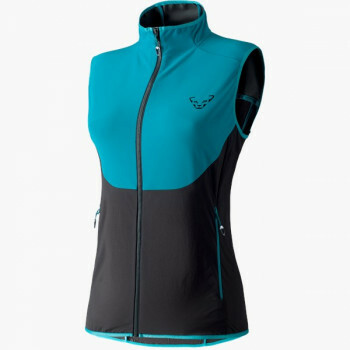 Because the pockets are multi-purpose, these shirts are ideal for all mountain sports. 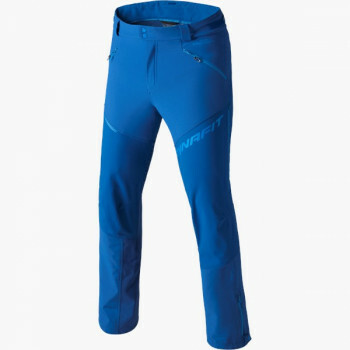 SkiMo Pants - Again, the Dynafit PDG Pant. Made to go with their boots with a custom lever hole for fast up/down mode switching, and with a stash side pocket on the leg. 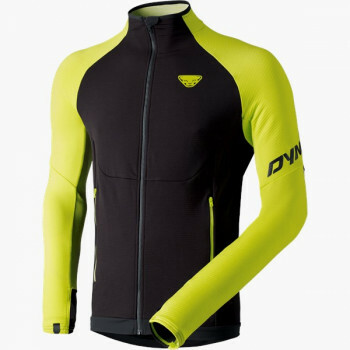 Wind Shirt - I use the Dynafit React Jacket. Weight = 70 grams! 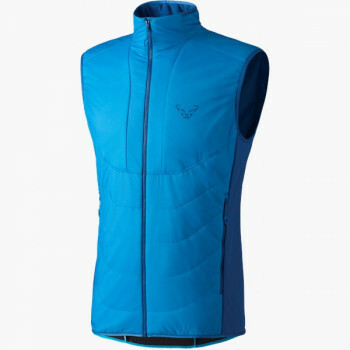 For keeping the chill off when skinning in cold wind. Tucks away inside it's own pocket. 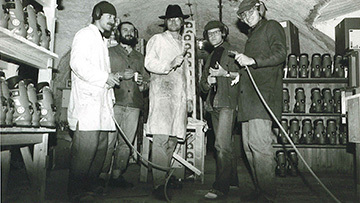 Skinning Gloves - a thin, tight fitting glove that you can work in; skins on, skins off. Ski Gloves - a warmer glove for long descents. 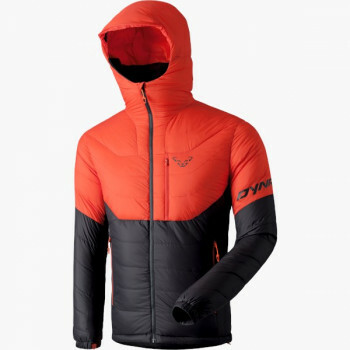 I use the Dynafit Mercury Glove because it has a nylon mitten shell that pulls out of a hidden pocket and covers the whole glove, adding a lot of extra warmth. This is a luxury item, and one of my favorite additions to my 2017 kit. 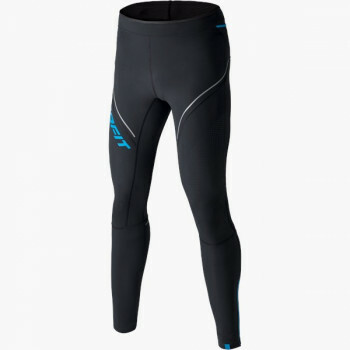 Insulated shorts! 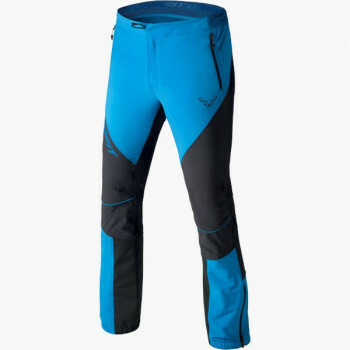 Seriously, these knee length Polartec overshorts are made to go over the PDG pants adding a huge amount of warmth, right where you need it. 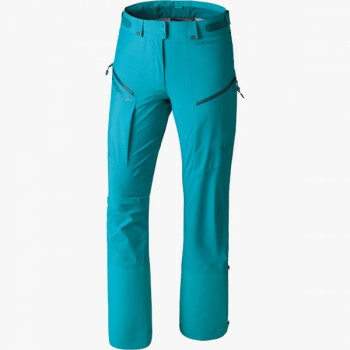 Don't laugh, try them, the Mezzalama Shorts Overpant! This is an optional item and only goes when it is cold. A Buff - these go everywhere, year round, always. Headband - Most all of your gear has a hood, use them! I don't often take a beanie, instead I use a headband and/or the fitted hood on my PDG shirt. 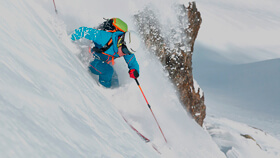 Sunglasses - I use the Julbo Zebra lenses, perfect for skimo with the fast changing lenses. 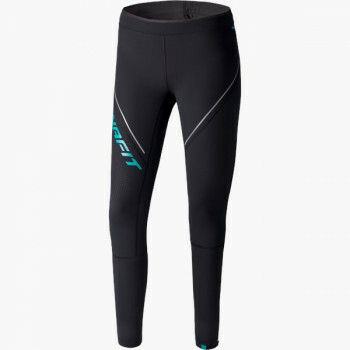 These work well in bright sun, and low light and contrast. Soft bottle - 650ml for in my pack (mix sizes depending on how long you are out) Soft bottles don't take up much room, don't slosh around, comfortably stuff away in shirt pockets, and disappear when empty. Goal Zero extra battery for the iPhone. This is the reliable battery for my iPhone, which is entirely unreliable. Trail Butter! To make your friends jealous. That's it! With this set up, my pack for uphill weighs less than 2k. 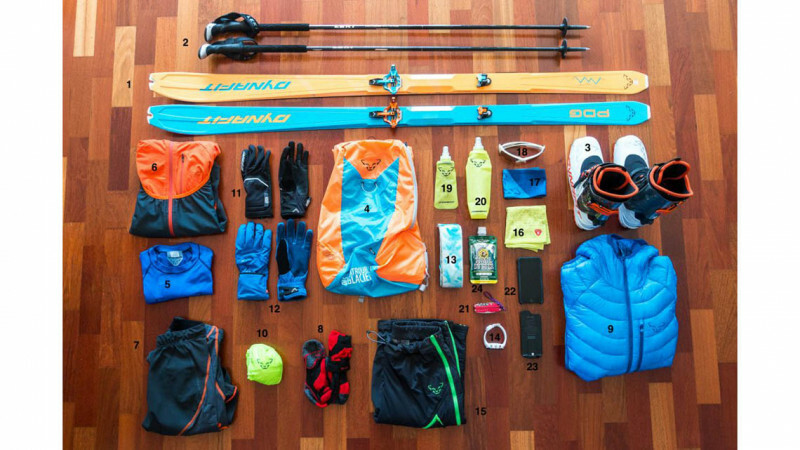 What´s inside your skimo pack? Clearly, this is gear for going up. In the photo is my kit for a day in the Alps, either skinning up a road and down a piste, or in a place I know well, where I'm absolutely sure I will not get into avalanche terrain. 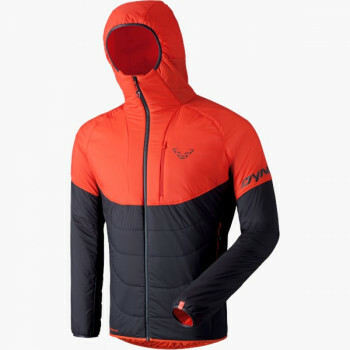 There is nothing here for avalanche rescue! 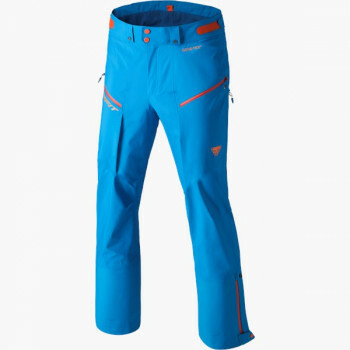 What´s inside my skimo pack?